Stoke are really beginning to hit their stride under Mark Hughes, with a plethora of hugely talented footballer now plying their trade at the Bet365 Stadium and a philosophy beginning to pay off. 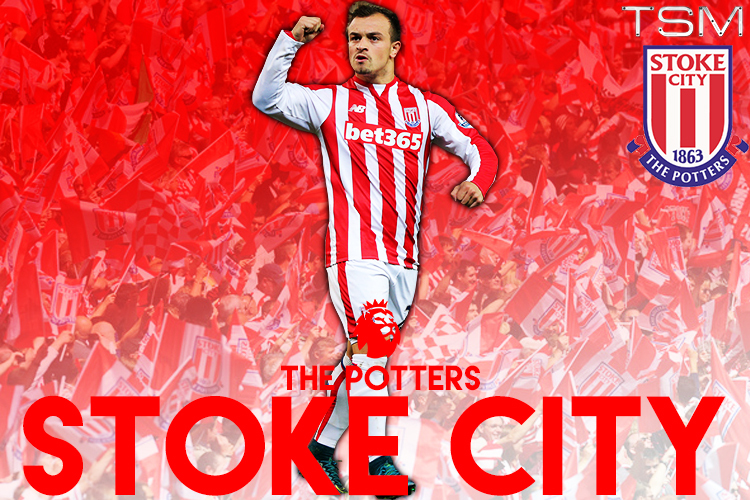 With Marko Arnautovic signing a new contract and new faces coming in, things are looking up for the Potters. 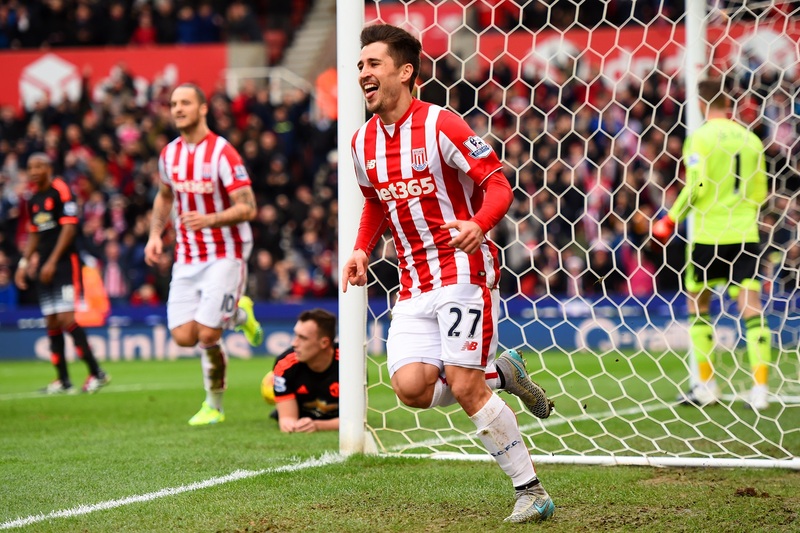 The past three seasons have yielded successive ninth placed finishes for Stoke, and while that represents a stable upturn in their fortunes from the relegation battles of yesteryear, fans can’t help but feel they are so close to breaking through to the European stage. It’s all got a whiff of Arsenal about it. By that I mean the club are tantalisingly close to achieving their goal, but a few mishaps extinguish their hopes year after year. Last season it was a case of badly timed injuries, while in seasons prior to that the club didn’t have the depth of quality in their squad that they enjoy now. At the back, Hughes has the future of English goalkeeping between the sticks in Jack Butland. The 23-year-old impressed throughout last campaign before his unfortunate injury kept him on the sidelines for a prolonged period. Glen Johnson is a reliable source of high-octane surges forward and defensive responsibility at right-back while Ryan Shawcross remains the centrepiece of the Potters’ defensive unit. At times last year, the defence was uncharacteristically lackadaisical from set-pieces and ended up conceding 55 goals in total – the joint-most they have ever leaked in a single season since promotion in 2008. The problem lies in Shawcross’ partners in crime. Phillip Wollscheid, Geoff Cameron and Marc Wilson are all highly-gifted defenders who tend to suffer a lapse in concentration from time to time. It would help if Mark Hughes focused more on this part of the pitch in training, as a disgruntled Wilson lamented in a Twitter Q&A session “it would help if we ever did any defensive training – which we don’t”. Further up the field, things are looking bright with two strong additions to the squad injecting a fresh impetus to the team. Joe Allen was majestic for Wales en-route to their surprise semi-final appearance at Euro 2016, prompting fellow Welshman Hughes to shell out £15m for the 26-year-old’s services. He will link up with Gianelli Imbula, providing a solid foundation in front of the back-line while giving the license for the triumvirate of Bojan, Arnautovic and Shaqiri to mesmerise ahead of them. Hughes has unearthed a hidden gem in Ramadan Sobhi, who will likely serve as backup to the likes of Shaqiri and Bojan. The 19-year old arrives from Al-Ahly for just £5m and could prove to be a real coup should he get the opportunity to perform regularly. In attack, Joselu, Jonathan Walters, Peter Crouch and Mame Biram Diouf provide uninspiring choices to lead the line for the Potters, so the manager has a real conundrum to figure out his priorities with plenty of business still to be sorted in the last three weeks of the transfer window. The club have been rumoured to be courting West Brom’s Saido Berahino, and with the Englishman failing a medical at West Ham last week, could the Potters have jumped to the front of the queue for his services? I’m expecting another solid season for Stoke, but with their lack of real changes in the defence and striker positions, I don’t see them making the top 10 again.